Sometimes scrolling on a phone causes an inadvertent groan/thanks. She's not a serial groaner (looking at her profile), so maybe it's a mistake. I've done it too, by accident. You sure they weren't cautioning you against drinking too much champagne? Ah, and THAT is a brilliant example, thank you. We have here local Champagne- made by the 7th (I think) generation of the same French family- in exactly the same way as 'real' Champagne, with the same grapes - it can't be called 'Champagne' as it is a strict AOC- but it is (unlike Prosecco, etc) - made in exactly the same way. 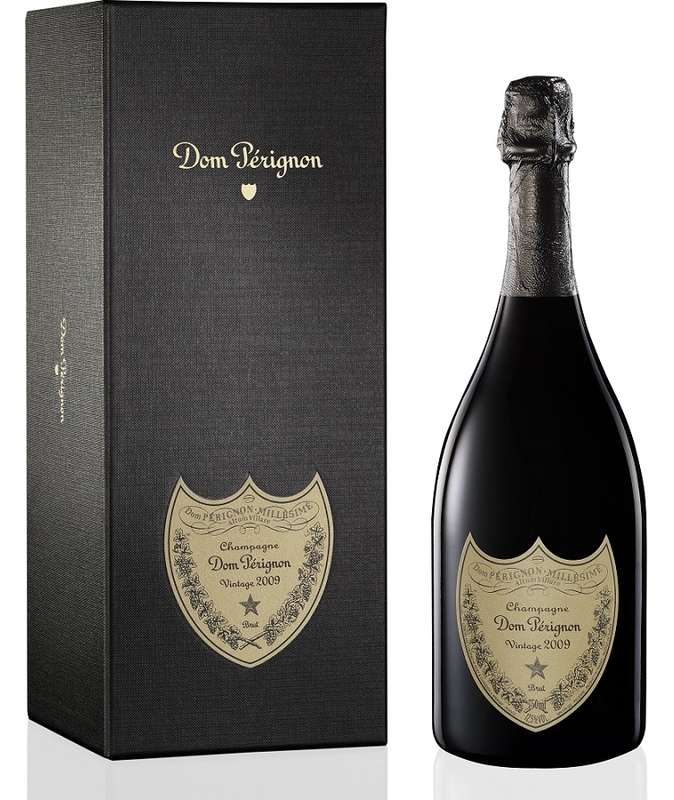 You can buy the simplest and cheapest version in Denner - but they have other vintages of much higher quality, which could equal any of the best from the Champagne region of France (Rheims/Epernay). Pssst, there is also Swiss Champagne (from Vaud) with its own AOC, although their right to the name is disputed... and it's nothing like Rheims Champagne. The generic drug must have the same active component with the same dosage and Darreichungsform (the way it's administered) but no need to be identical. Actually in some cases that would be illegal as component(s) other than the active one may be patented or otherwise subject to IP laws. Of course generic drugs need to be registered as well (in CH). The requirements are much simpler, it's enough for the company to demonstrate bio-equivalency (the same blood concentration as the original, usually), but register they must. Oh yes, know it well too. Great white wines- no Champagne. The village has had that name for centuries- and yet are not even allowed to put 'made in Champagne' on the bottle, due to French vociferous AOC. Champagne is a very old name which means 'a group of fields'. On North shore of Lake Neuchâtel near Yverdon/Grandson, in Vaud. Which one? The white wine from the village of Champagne is indeed a Chasselas- now produced and sold under the name of a neighbour 'Bonvillars'. Last edited by Odile; 08.02.2019 at 17:24. "Why" is simple—the village where the vineyards are located in Vaud is called Champagne, and has been for more than a thousand years! Yes. And they should be able to keep the name of the village on the bottle. But it is a mediocre chasselas. I won't comment on the Mauler as we seem to have a company representative on the forum. And... I think we have gotten totally off topic here. To follow-up on my question, I had a friend post the tablets from Turkey and there was no problem.